Without the right data, your sales and marketing teams cannot flourish the way that they were intended to. Living in a day and age where technology is constantly advancing, your team will get left behind if you are still only using Excel and Word tables for measurement. 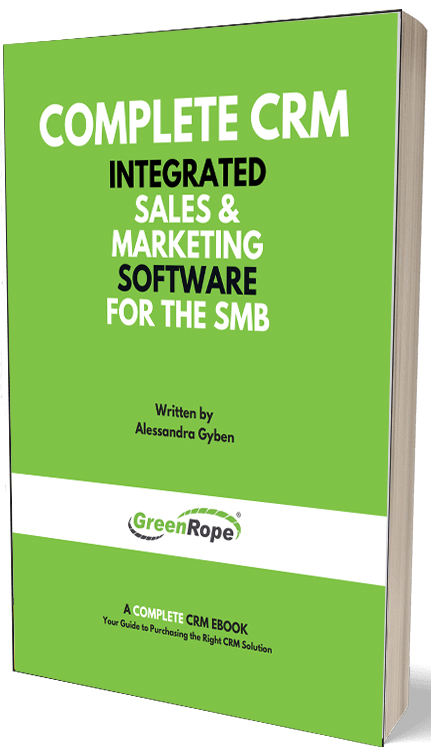 While there are benefits to these tools, there are a number of free reports at your disposal included with any GreenRope account. GreenRope’s Reports enable you to monitor reports based on contacts, CRM activities, and conversions. With the latest addition, Conversion Driver Charts, your team has a bird’s eye view of which campaigns are converting at the highest rate including the number of conversions, conversion values, and more. Easily see where you're converting and where you should be focusing your marketing efforts. Access to this information will change the way you and your team strategize and execute, so you can start converting more and guessing less. Conversion Driver Charts display the correlation of contact demographics or characteristics in relation to conversions. They are a visual tool that allow you to identify which groups are converting and at which value. These charts are a valuable tool for marketers and allow you to steer away from trial and error efforts, which can be costly in time and money. By minimizing this waste, you are able to accelerate efficiency and performance. Create more relevant content and personalized interactions with your customers. Evaluate current campaigns and see which efforts need to be redesigned. See who is and isn’t buying, and who you should be targeting. In order to utilize these reports, you first need to set up GreenRope website tracking by simply copying and pasting your unique tracking code onto your website. Once this is set up, you will create your conversion codes to identify your specific products or services, their associated value, and stage in the purchase process. Conversion Tracking allows you to monitor conversions by keeping track of your contacts and how far they get in the sales process. Once you complete a few simple steps, then GreenRope does the rest of the work for you. Head over to Contacts > View > Reports to review Conversion Driver Charts amongst other valuable reports. Select one of the Conversion Driver Charts from the drop down menu and apply any filters as needed. While some analytic tools require extensive data entry and configuration, Conversion Driver Charts are automatically created for you by summarizing your pre-existing data. Illustrate your conversions, identify key characteristics, and improve your processes.